Are you looking for an apartment rental for your ski holiday in the mountains? Vallat Lodges presents to you its collection of the most beautiful apartments with hospitality services for you to have a unique winter sports experience between friends or family. Whether you are looking for a ski-in ski-out apartment or one in a residence in the heart of the village, the Vallat Lodges teams take care of everything to bring to you a quality service to enhance your holiday. Awesome apartment with awesome view ! Apartment in Moriond, ideal for families! Welcoming apartment with awesome view ! 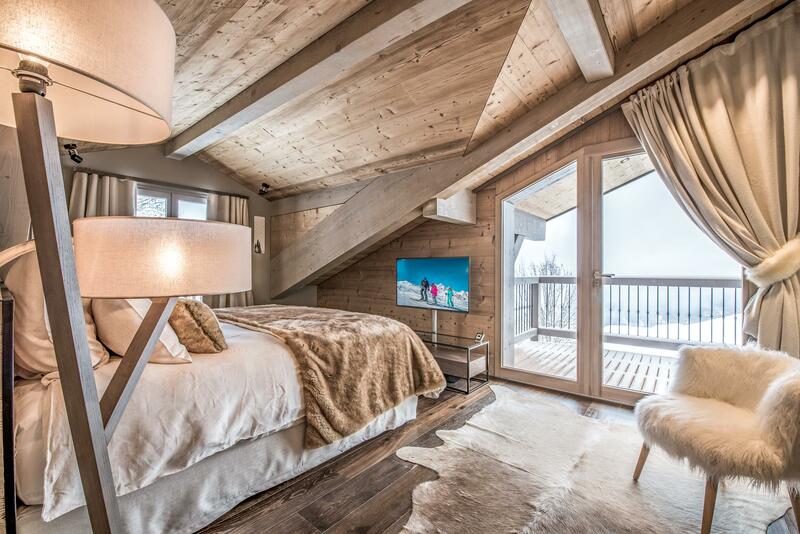 Pretty 2 rooms ski-in/ski-out in Méribel Mottaret!